STEWARDSHIP - What does it mean? A need to serve, to make a contribution in some way, is inherent in all of us. However it is important to determine whether our desire to serve is a healthy one. Check your motives. Why are you thinking of doing it? Is it out of a sense of obligation or guilt, or do you genuinely feel called to help in this area? Is it going to bring out the best in you and others? Listen to your heart. Does this choice make you feel lighthearted or heavyhearted? How will you feel afterward? Whatever you decide, it’s important to keep balance in your decision. Too much or too little may not be healthiest choice. Lastly, we need to reflect on who we are doing this for –hopefully the answer is God. 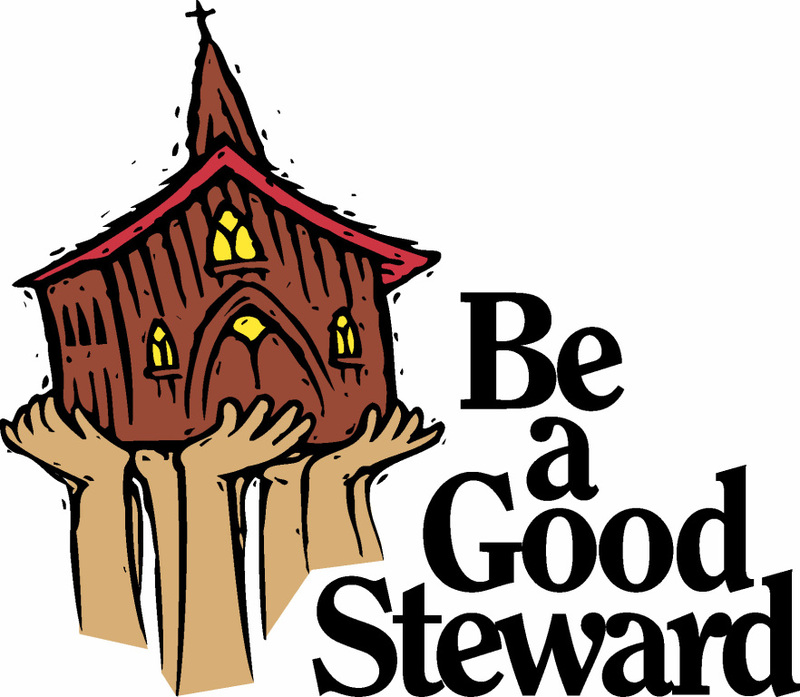 Please join us at our next Stewardship meeting which is held the 2nd Thursday of every month at 7 PM in the lower parish center. - and with the knowledge of the Catholic Tradition to guide this work of the Gospel." "hub that highlights best practices and encourages continuous learning among Catholics"
"We are committed to providing resources that educate and inspire people to become a-better-version-of-themselves each and every day."